It is difficult to watch a child struggling to read. You feel helpless and you wonder whether you are enough. 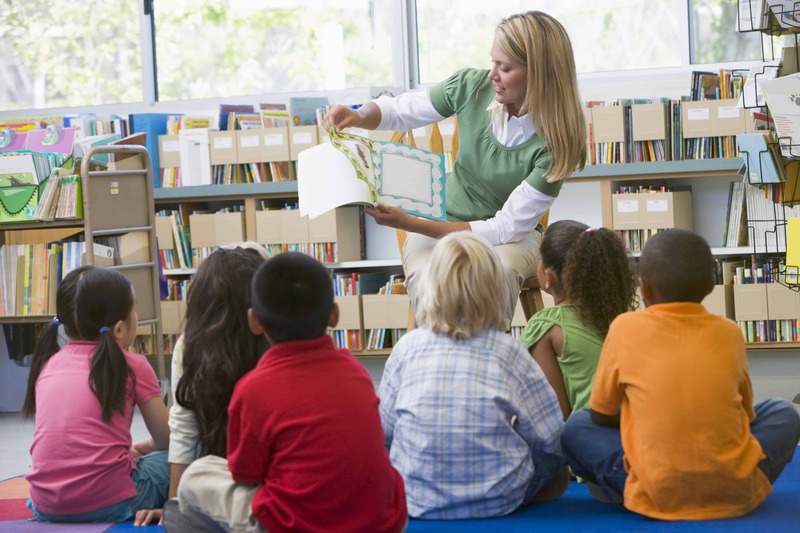 Together we can help your struggling reader feel confident. A confident reader LOVES to read. 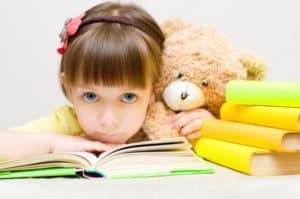 When a child feels good about reading, they WANT TO READ MORE. I'd love for you to join us. I wondered and worried if I could teach my struggling reader. Sure I studied education in school, but, am I enough? Would I be able to reach her? Would I be able to teach her? 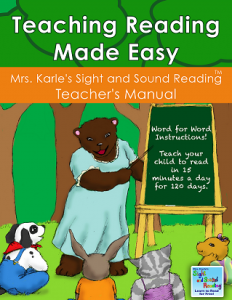 If you would like to help teach your student to read, this teacher’s manual is a step by step guide -everything you need to know and do to help students to reading success. No prep needed, everything is completely scripted and easy! This teachers manual consists of 120 daily lessons that take about 15 minutes a day. The students learn new words to read each day. The sight words build upon themselves and the students gain confidence in reading, while learning sight words, phonics, and comprehension. This teacher’s manual is a great supplement to classroom teaching. It is extremely successful with struggling readers. To use with struggling readers, just use this workbook each day for 15 minutes, doing as the lesson plans explain, and before you know it your struggling reader will be confident and eager to learn. I work with TK students that have hearing loss but use cochlear implants and hearing aids. So they use listening and spoken language to communicate. The sight and sound program is perfect for my students. They enjoy the pictures with the text too! The printouts they take home and practice with their parents. New words we write on index cards and they flip through those as well. My colleague discovered your program after some research and turned me on to it. She teaches Kinder and 1st grade. We work with all levels of reading so it's perfect. 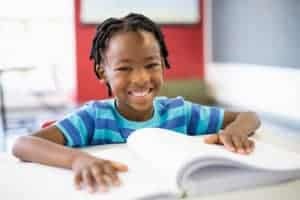 You CAN help your struggling reader. We can do it together. I'd love to hear about your struggles and help you succeed.